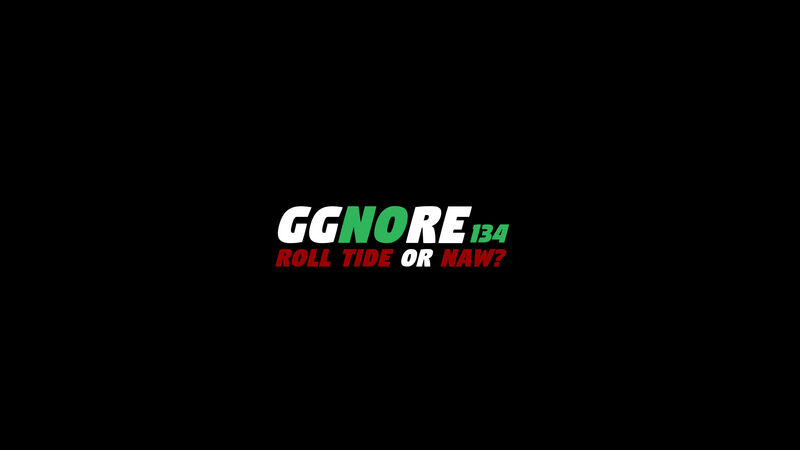 134 – Roll Tide or Naw? It’s the fabled Roll Tide or Naw? episode! We have a topic and then give what we think about it. 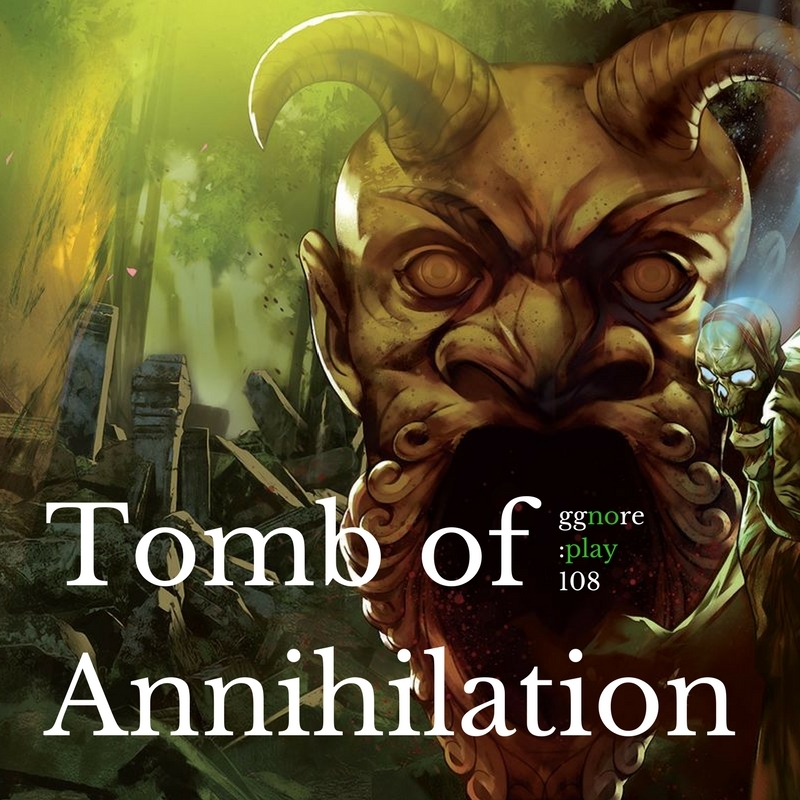 We continue our game of WotC’s newest module, Tomb of Annihilation. 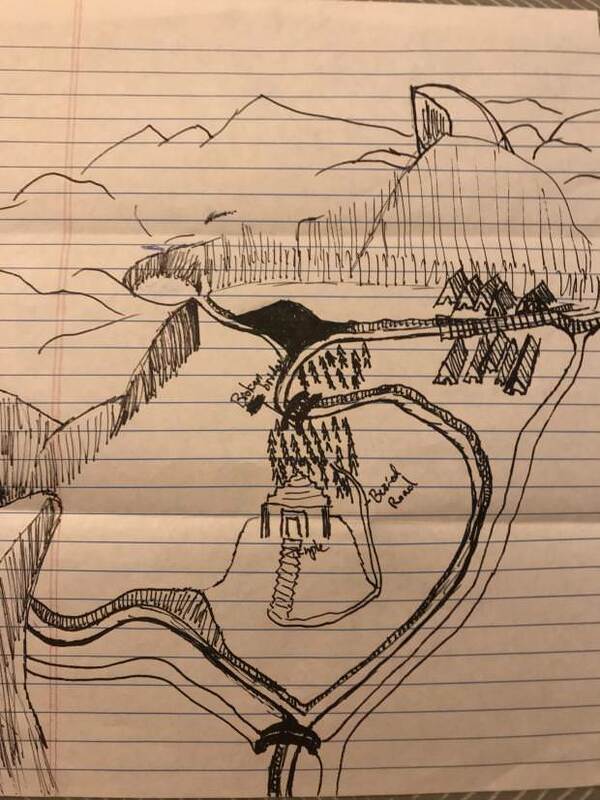 It’s a remix of Tomb of Horrors and Dwellers of the Forbidden City. We have reached our limit. This is the final episode. Listen and see why. We’ll have concluding remarks and a review on our next episode. We, uh, travel 10 miles in this episode. But that’s more entertaining than it might sound. We hope. We start up a side-game of WotC’s newest module, Tomb of Annihilation. 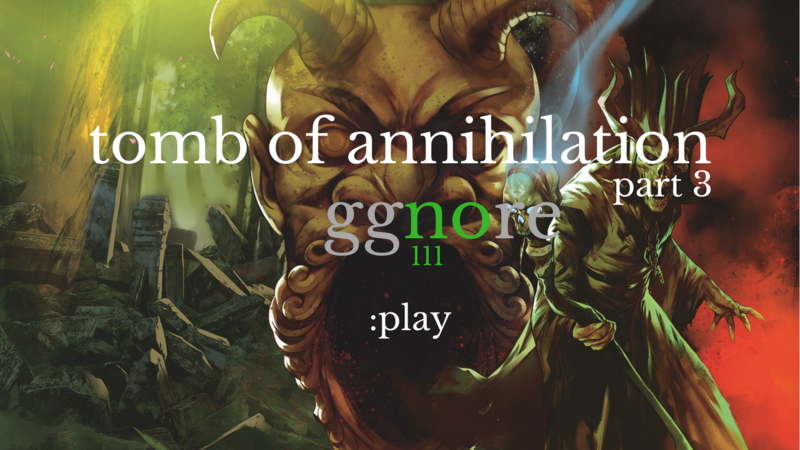 It’s a remix of Tomb of Horrors and Dwellers of the Forbidden City. This time, it’s dinosaur racing. That’s it. Dinosaur racing and YouTube clips, the podcast. John takes the GM reins for the first time and runs a session north of Alabamia. Daniel cut in a bunch of memes in post. 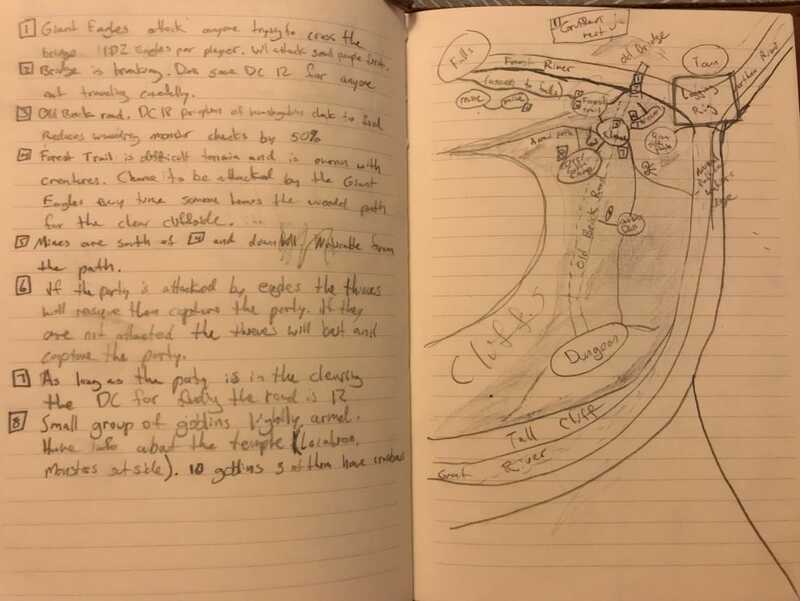 There’s an example of a pathcrawl being run in there too. And we actually have an ending that wraps everything up. Pics of John’s notes and player handout after the jump. 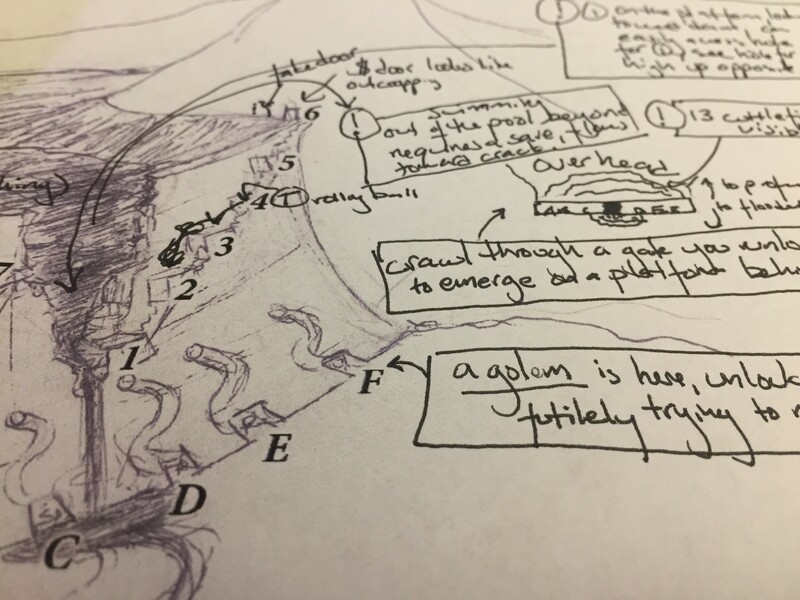 Daniel provides a framework for creating (or enhancing) a world for your game. These techniques will help you create a world that’s engineered for actual play, not infodumps, in which the players will be more successful the more they invest in your world. You incentivize your players to care about your lore by making knowledge of it a key to success in your game. As players know more about the lore of your world, they can play more effectively. Here are my notes for this episode. 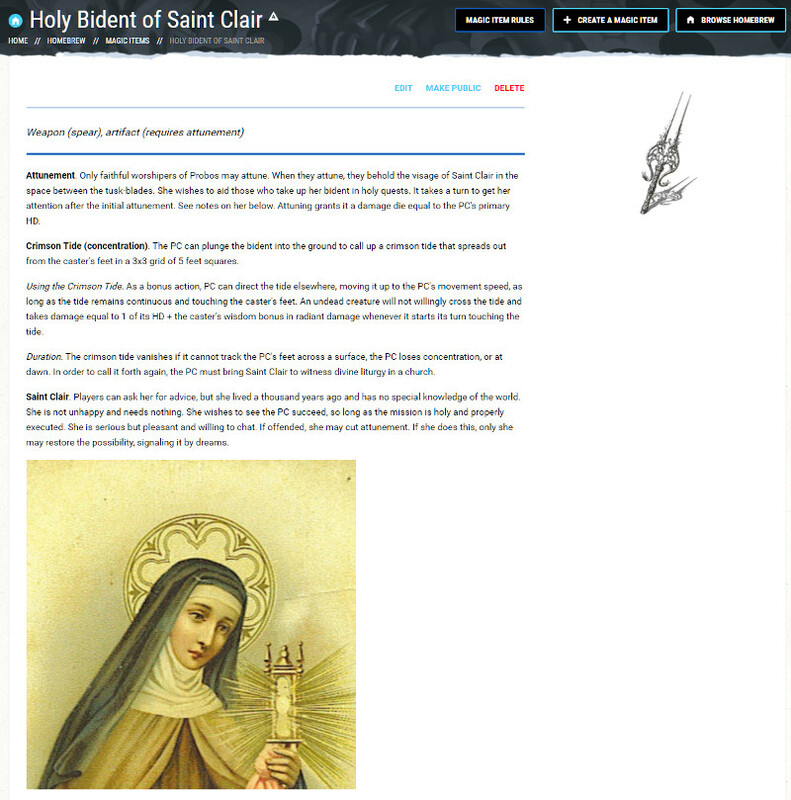 They’re elaborated upon in the audio; but, afterward, you might find them useful. 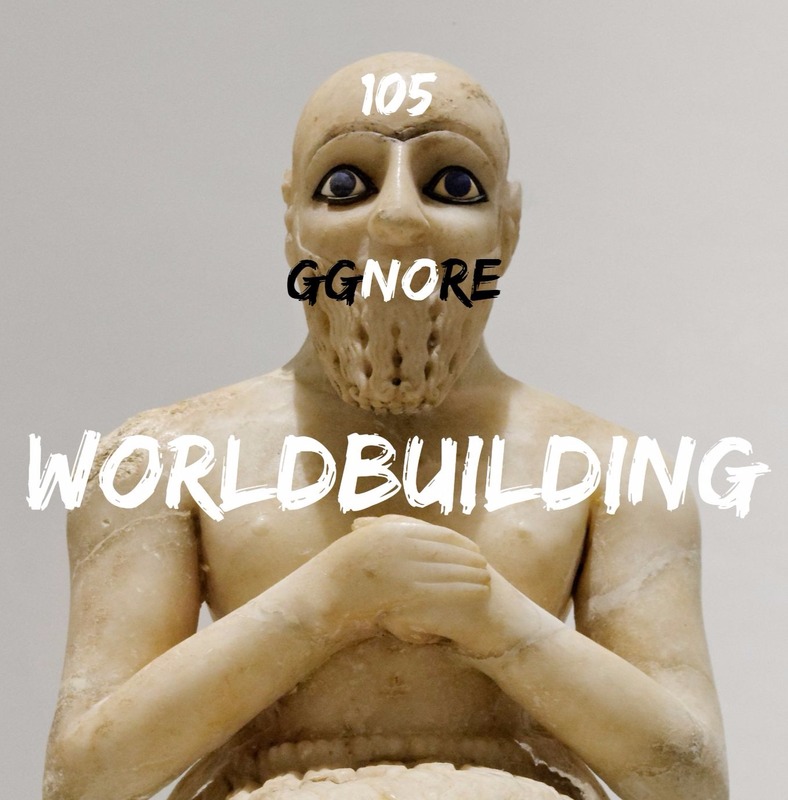 Why do we care about worldbuilding? Depending on your level of nihilism, there may be a way to ultimately fix the big problem. What are the prophecies concerned? What about the false messiahs and false prophecies? 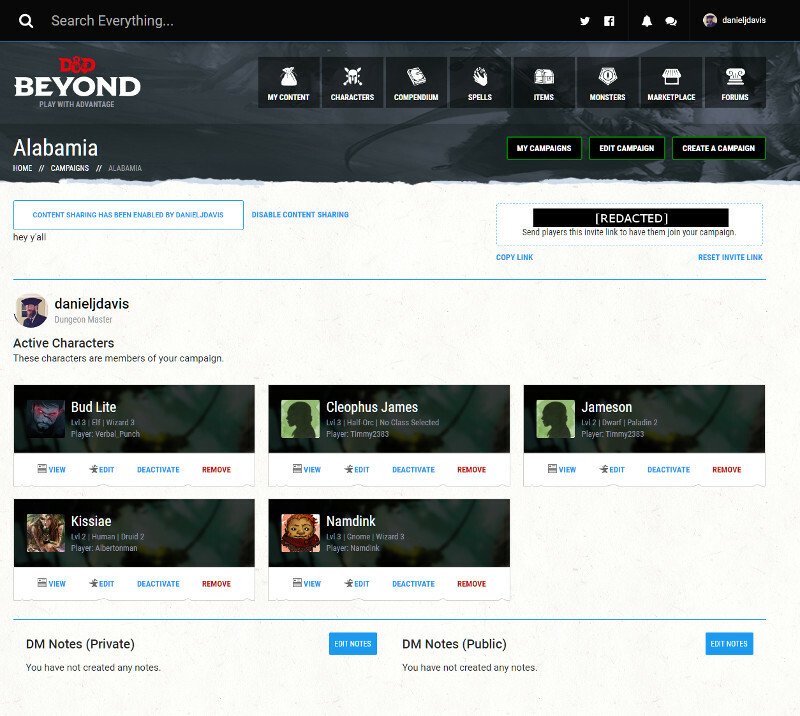 We discuss D&D Beyond, WotC’s newly launched digital platform. Jim delves into the history of WotC’s electronic forays and situates D&DB therein; we talk about what it does (and doesn’t) do, how it can be improved, and whether it’s worth your money. 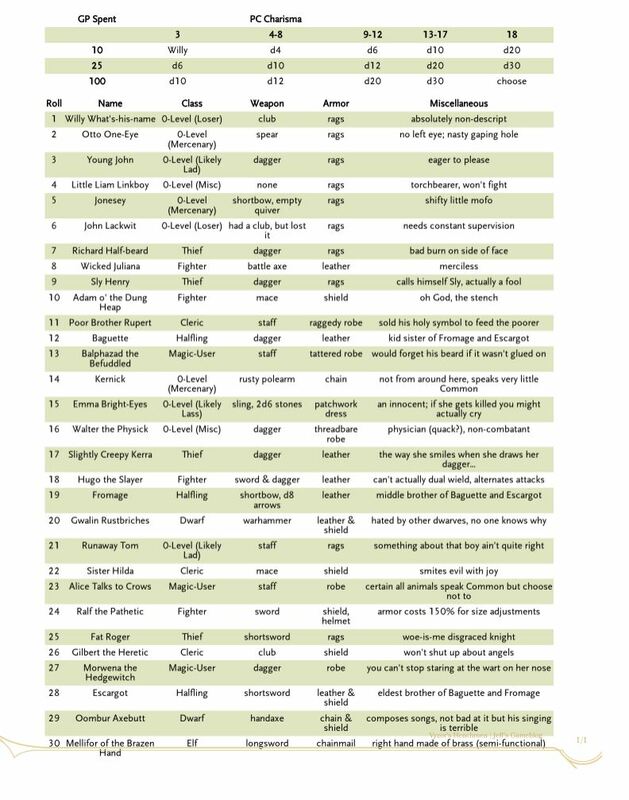 danieljdavis: @Tim how did using DNDB as a character sheet work for you? Tim: Didn’t really get to do much with it, but having the text of my Bident was very handy, obv. And used it to adjust HP lvls, which was easy. “Text of my 🅱️ident,” you say? What’s that? Want some more screenshots? Sure. 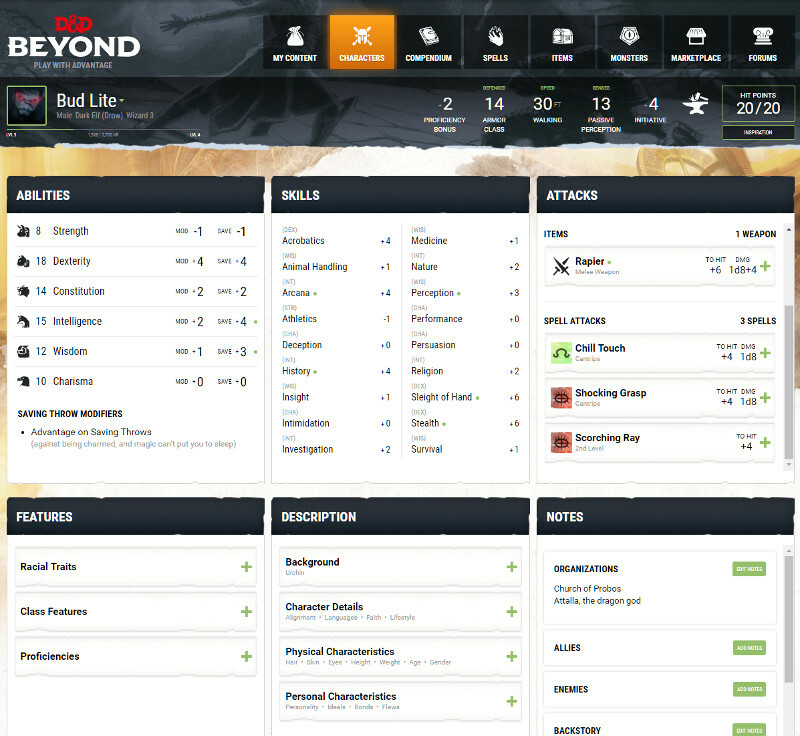 Here’s what the campaign management screen looks like. If you listen to the ep, you’ll know that this is pretty much what there is right now. A campaign is an association of PCs that can share their purchased content, and the DM can read/write their characters. The icons along the top are filters. 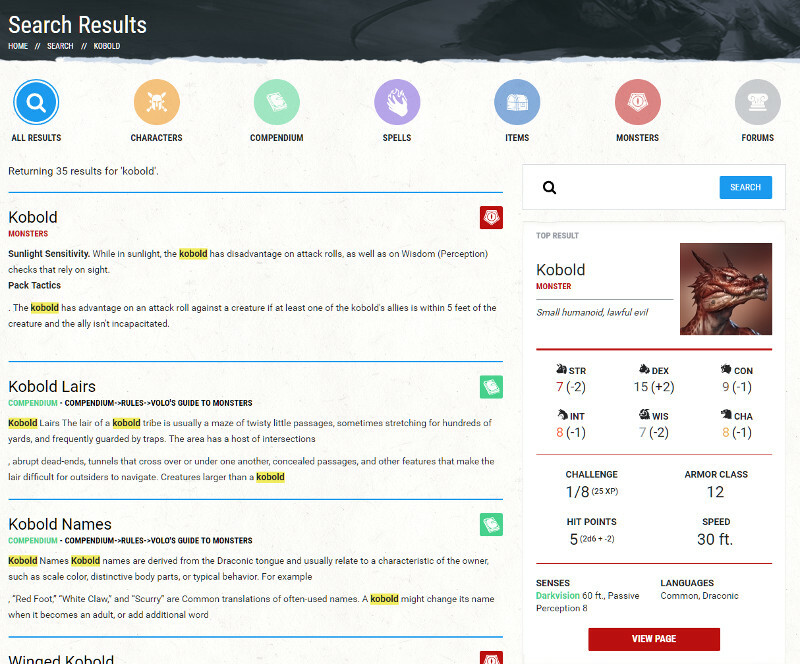 Click them if you only are interested in results for monsters, spells, etc. You do not need to have anyone in your campaign buy the monster manual if your DM is inclined to a bit of text entry (or hiring a teenager, or a player, or a teenager-player, to do the same). 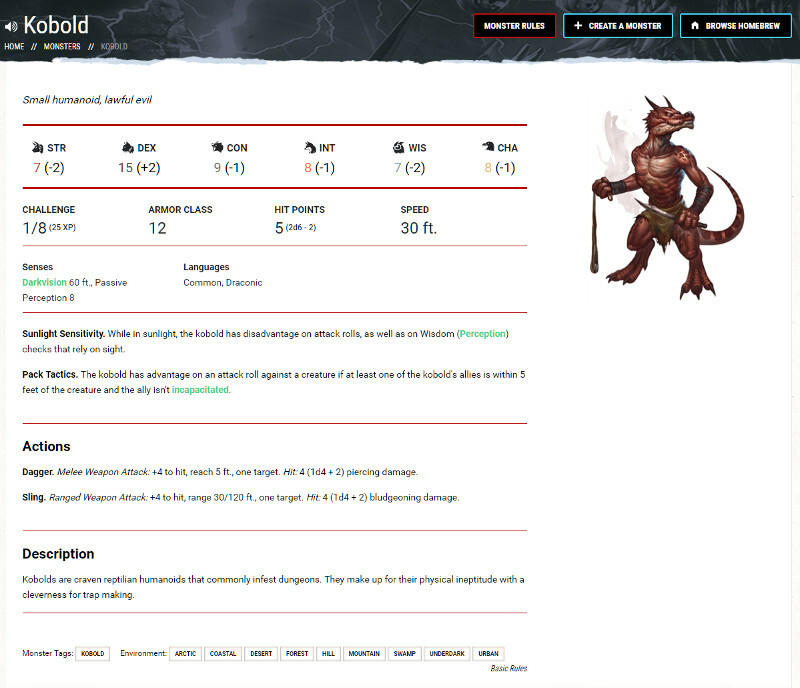 Your homebrew monsters can work just as well (and have the identical stats as) a proper monster that’s free with the basic rules or that you (or someone in your campaign) has paid for. We are cranking things up here at GGNOREHQ. We’ve got video content on the way, the firstfruits of which our patrons shall witness upon this very day. Check us out if you’re interested in 5e, the OSR, the confluence of the two, or RPGs in general, I suppose. We’re going to be at DragonCon in ATL this year; things are going to reach levels of L I T not previously thought possible. Hit us up if you want to meet up and game/hang together. We talk about EVERYTHING on this one. 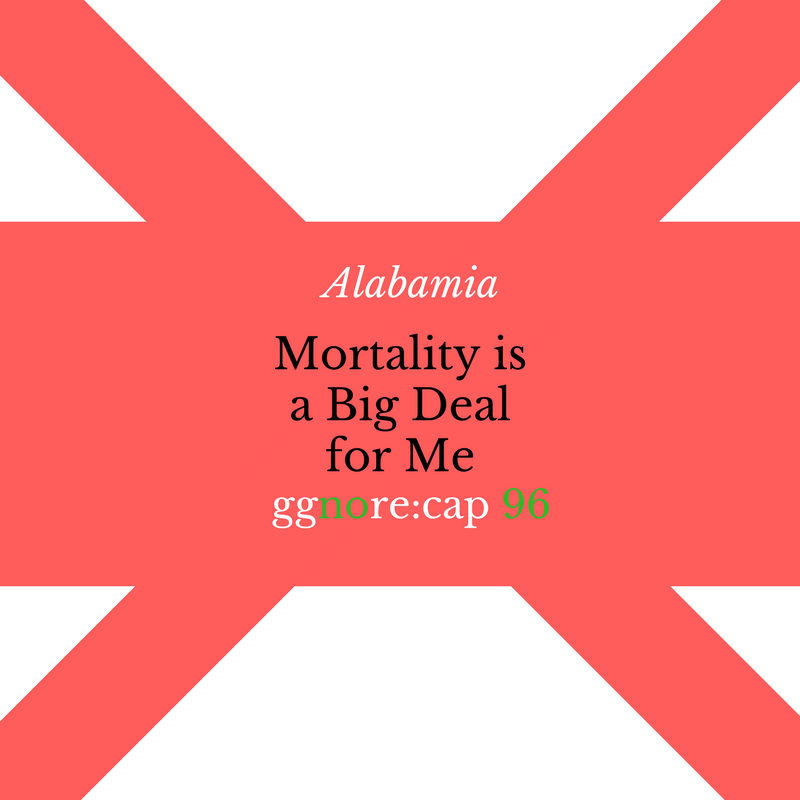 We cover every module we’ve played, give summary thoughts on them, discuss generally what makes modules good or bad, talk about what we like and don’t about 5e, and give tantalizing glimpses into the future of gg no re.